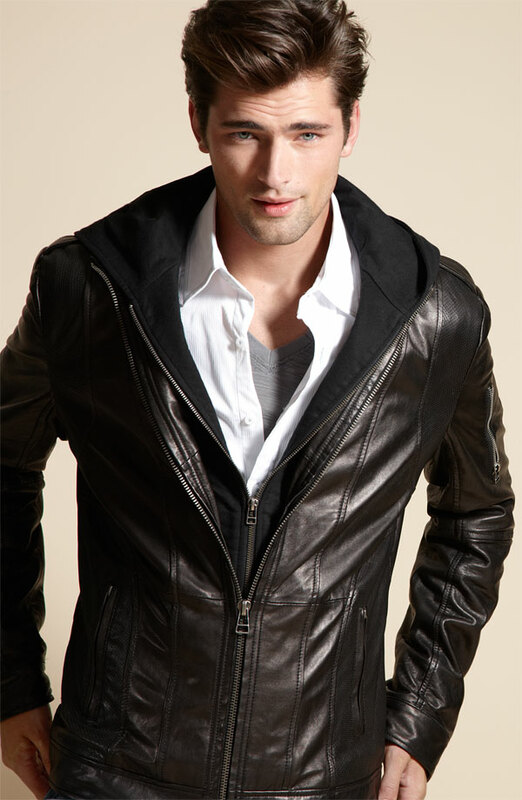 What I don’t like about a lot of leather jackets I come across is the fact that fit tends to be off. Either they aren’t fitted enough or the proportions are completely not right. The brilliant part about this jacket from 7 Diamonds is that it really is quite flattering. A good way to tell if a jacket is going to be more fitted is by counting the seams. 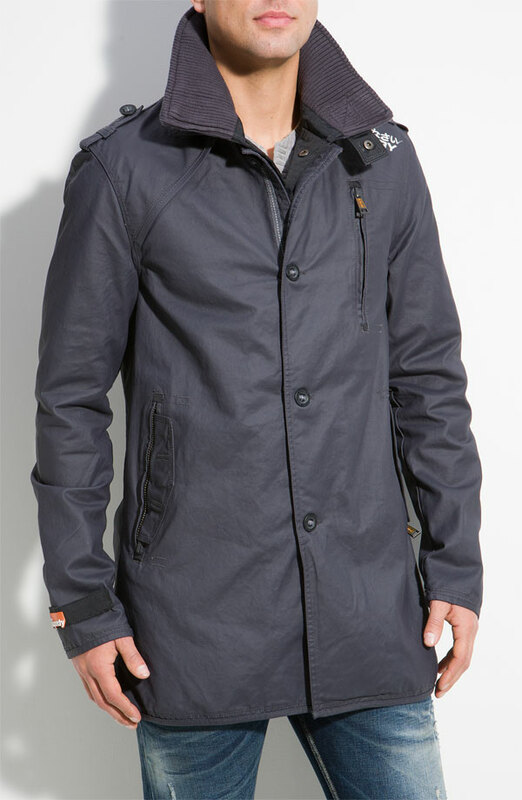 The more seams you find the more fitted the article of clothing tends to be; which is definitely the case with this jacket. 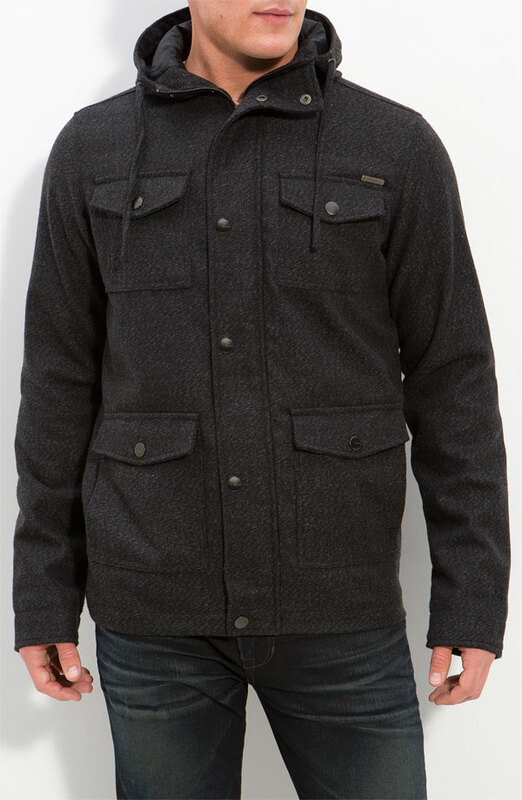 I really love the fact that this jacket is laid back, practical (multiple pockets and warm), and still looks like you have a sense of style. Quite like wearing white sneakers I think that white jackets are awesome and are an ace look… If you can get past the fact that they are high maintenance as well as you really have to be careful of when/where you where them..
Leave it to Diesel to give a new spin on an old classic. Bench is my newest muse.. I’ve just accrued a couple of their jackets this season.. I’ll definitely be posting more about this UK company in the future. 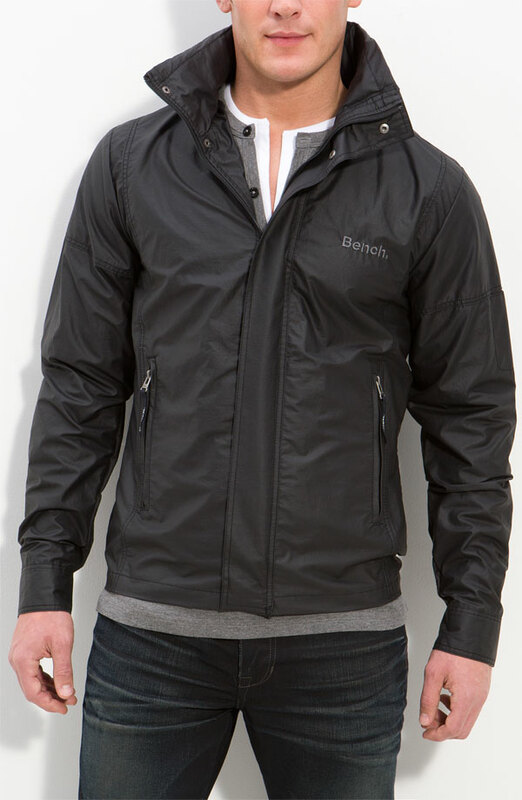 Words that sum up what I like about this brand are the following: brilliant cut/fit, innovative, sporty, and youthful. I like this modern take on an old favorite. I don’t necessarily see this style working for everyone.. but nevertheless I’m a fan. I don’t always gravitate towards G-Star because they tend to have styles which are loud and that have their name plastered all over the place.. which isn’t really my style. 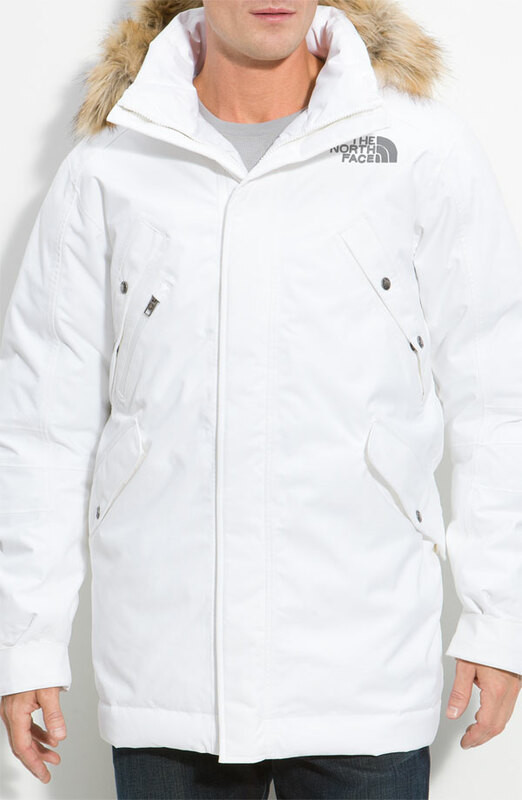 I must say though I really like this jacket. 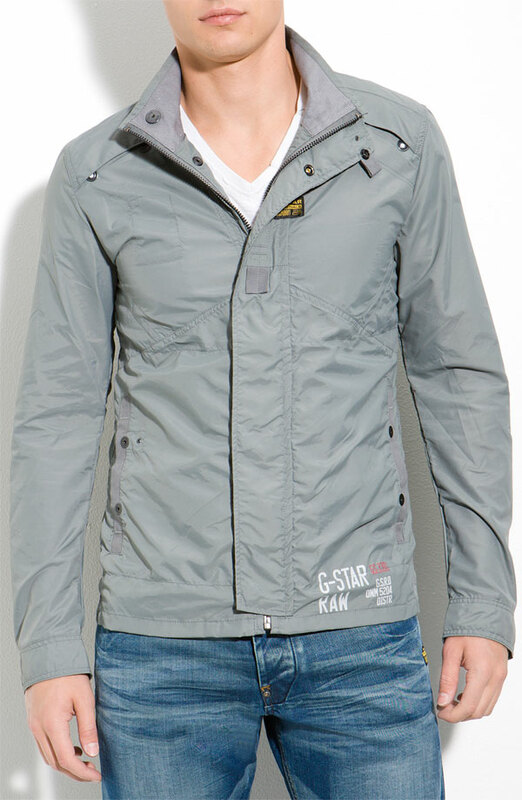 It’s a nice color, the fit looks great, I like the attention to detail, and I don’t mind the G-Star logo on the front. 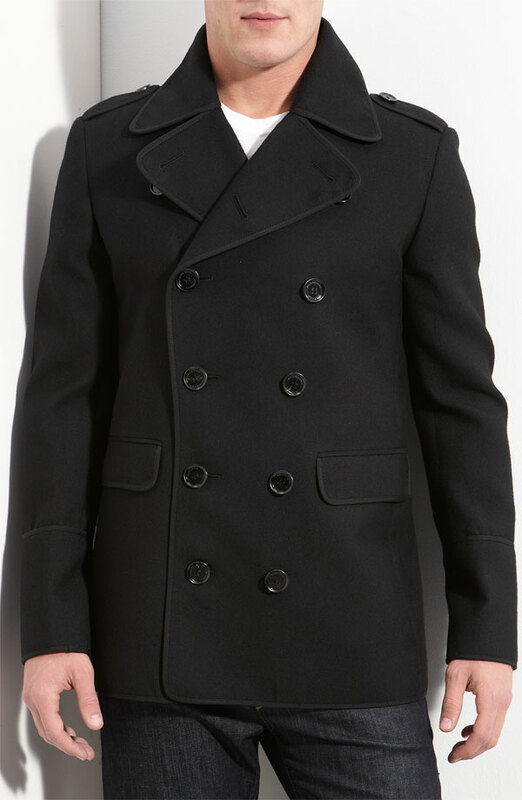 I really like this p-coat the only thing that I would change would be the front pockets. Other than that I’m a major fan. 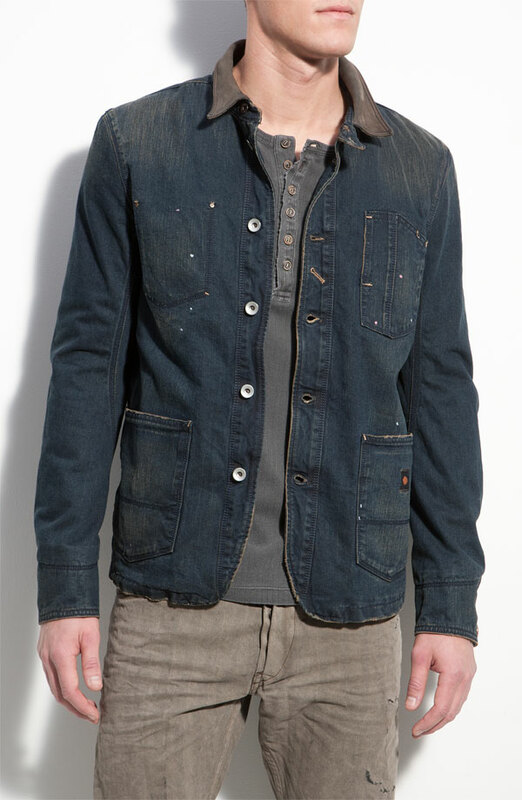 One of my favorite details on this jacket would be the positioning of the buttons.